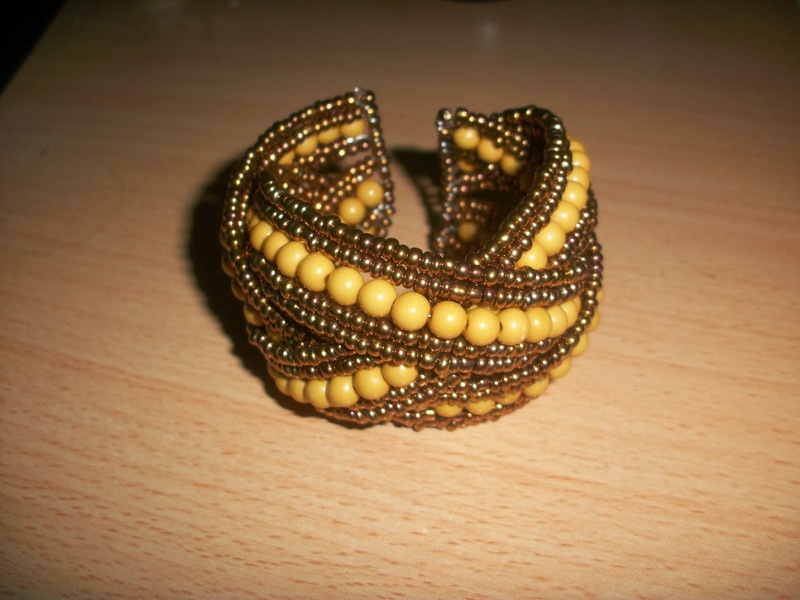 I ordered this yellow colored Boho Beaded Crossed Bracelet from Oasap for $5.94. I gave it to my mom. 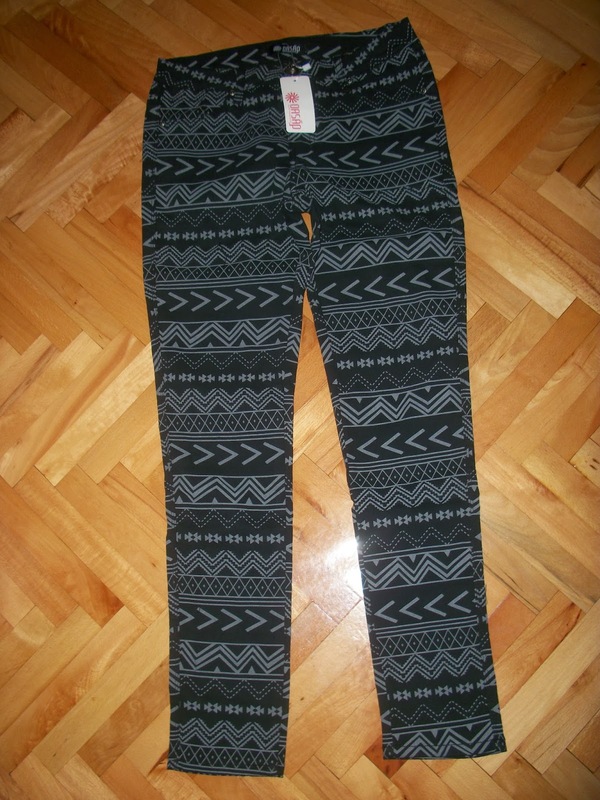 These Tribal Print Skinny Pants is from Oasap, too. The value is $32.90. It fits me well although it's a little tight on the legs. I order lots of stuff from Romwe and this Color Block Gridding Arc Hem Grey T-shirt is one of them. The value is $22.99. It's a comfortable piece of clothing to wear in summer. 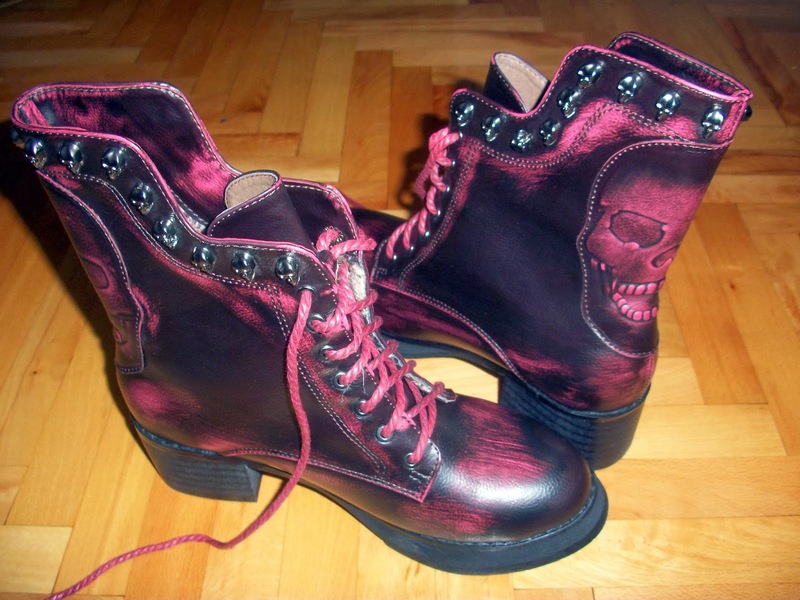 I loved the color and skull pattern of these Romwe Skull Rivet Embellished Burgundy Combat Boots, which I purchased for $62.28. I haven't worn them yet, but we have a video shooting for one of our songs tomorrow, so I'm planning to wear these. I often wear this Retro Hooded Long Sleeve Grey Woolen Coat. 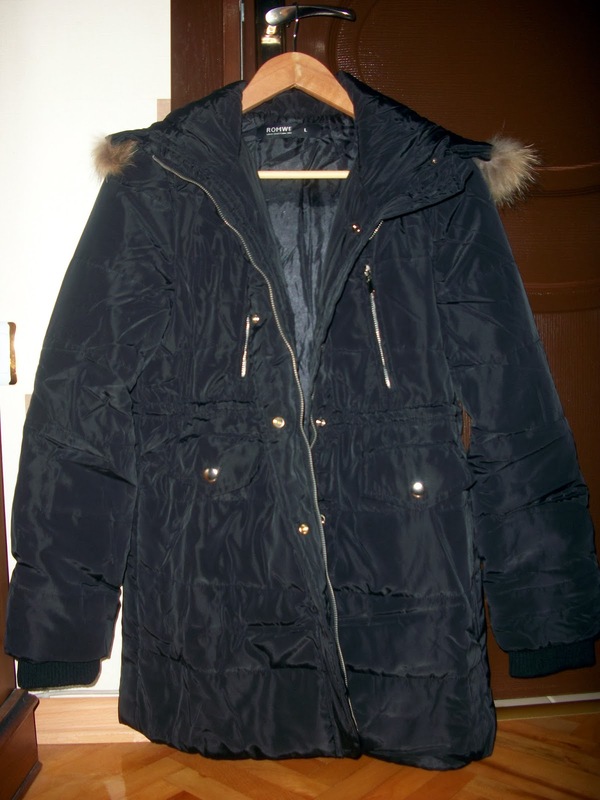 It is not suitable for very cold weather, but it breaks the wind very well. I also love its large hood. The value is $59.99 and it's from Romwe again. 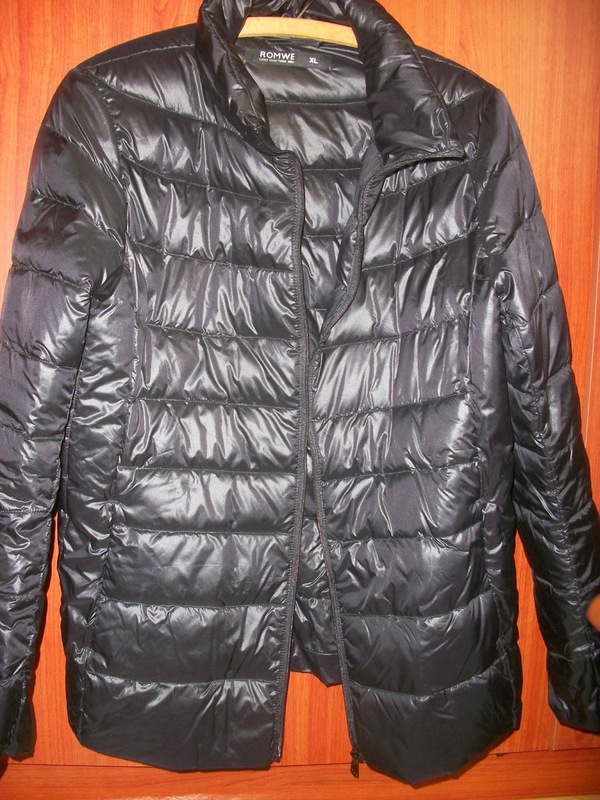 I ordered this Romwe Slimming Ultra Light Black Down Jacket ($44.99) by supposing that it might be a little thick, but it isn't suitable for winter at all. It can be worn in autumn when the weather is a little warmer than winter. However, I love how it looks on me. 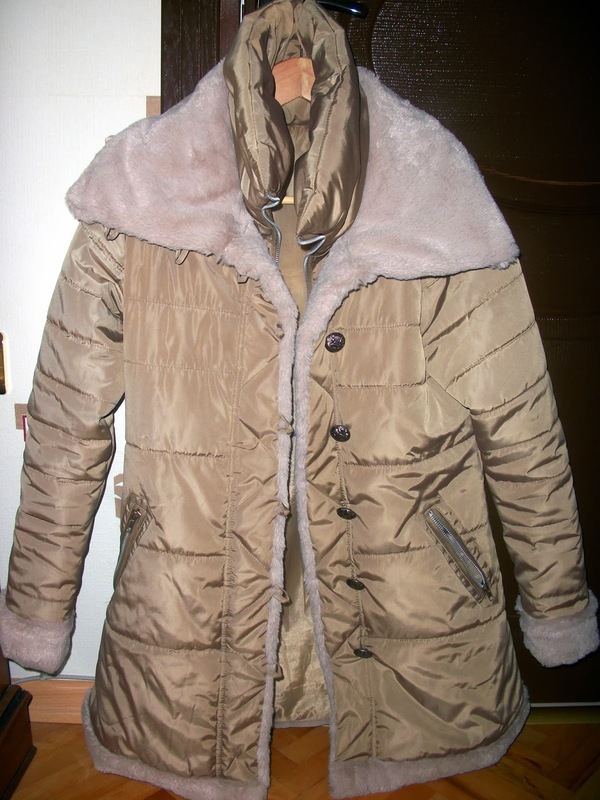 This Warmful Khaki Cotton Coat is one of the coats that I often wear. However, it's a little tight. Romwe needs to pay attention the the sizes much more. The value is $59.99. This Romwe Single-Breasted Faux Fur Hooded Black Down Coat arrived a couple of days ago, so I haven't had any chance to wear it yet. The value is $87.54. The best part is that the fur is detachable. 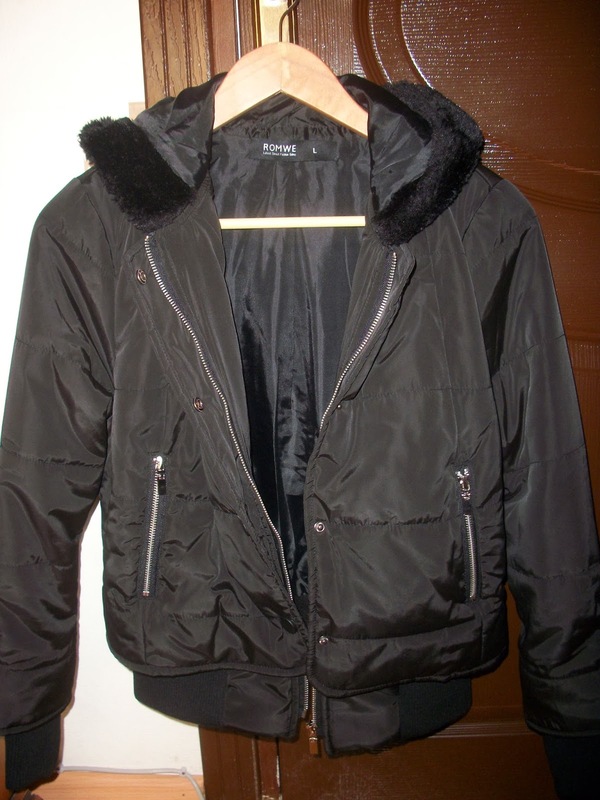 Yesterday, this Romwe Panel Faux Fur Hooded Single-Breasted Black Down Coat ($43.19) arrived just in time! As I said, we will have a video shooting tomorrow and I hope I will wear this one during outer scenes. 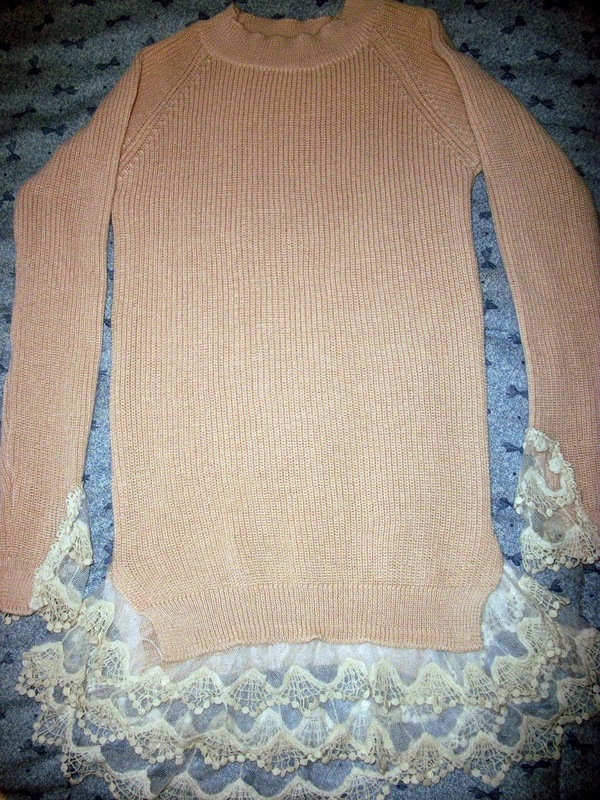 Romwe again :) I like this Panel Lace Cream Jumper and I wore it for a few times. 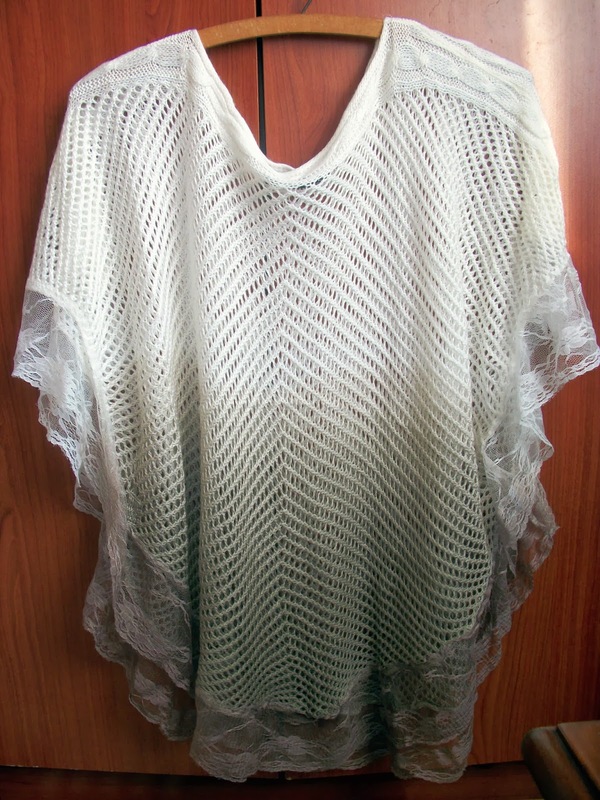 However, the back right side of the the lace part ripped off quickly :( The value is $29.69. 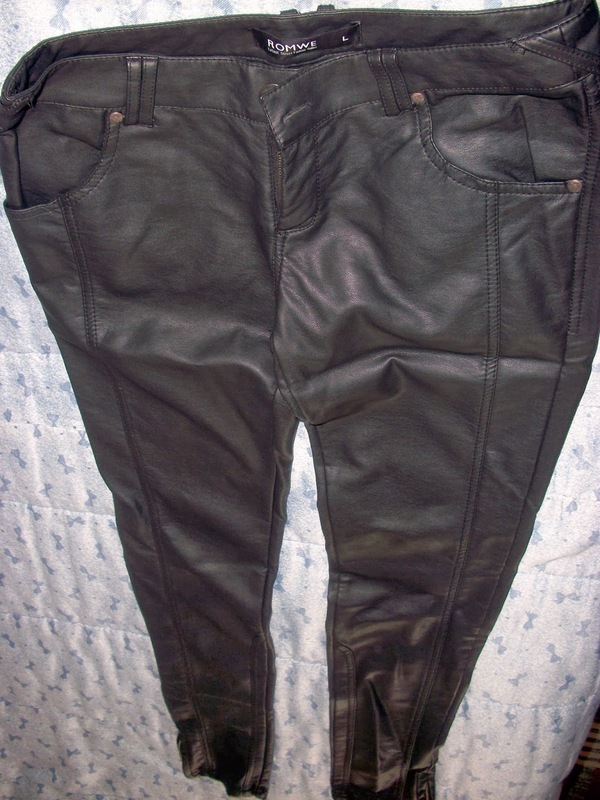 The first time I saw these Side Zipper Slim Black Pants ($51.99), I fell in love. You cannot know how much I wanted to own such pants. However, when it arrived, I became very disappointed. Although I checked the sizes before I placed an order, I saw that it was very tight when it arrived. And as it's PU material, it's not stretchy. So, I will wait to lose more weight to wear it with comfort. Again, I request the Romwe staff to be more careful. 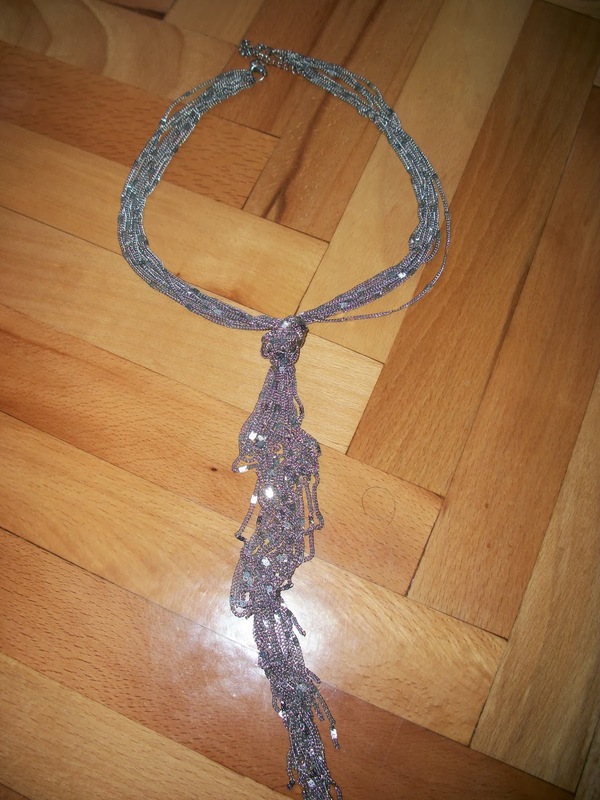 I ordered this Multi Chains Statement Necklace a long time ago for $9.99 from Romwe. It looks very nice on a black or grey V-neck close-fitting t-shirt or blouse. 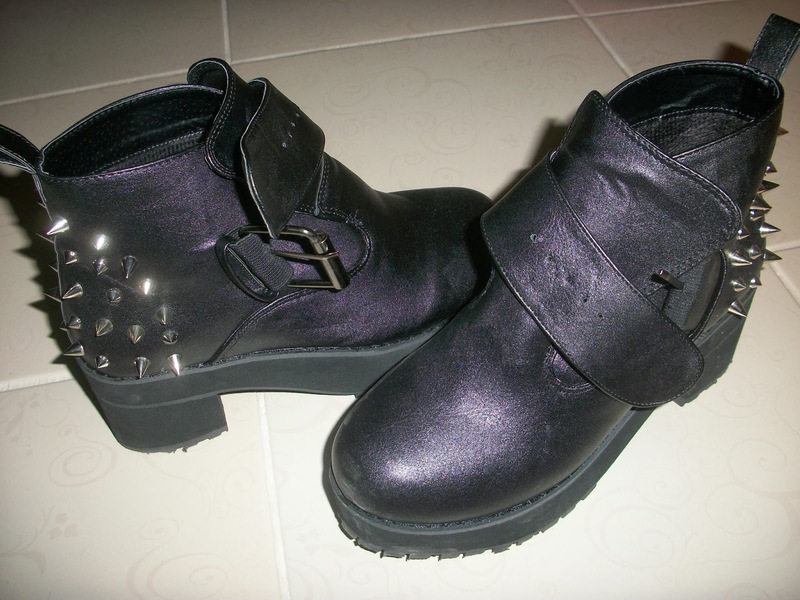 I purchased these Riveted Chunky Black Ankle Boots with a great joy from Romwe ($66.49), but it gave me a lot of pain. I was almost in the verge of vomiting due to the pain that I suffered. My feet had the worst day when I wore them. So, I can only wear these on stage for 2-3 hours at most, or when I go to a friend's house where I can take off them. These don't go well when walking. So, I'm ending my post with another Romwe order. 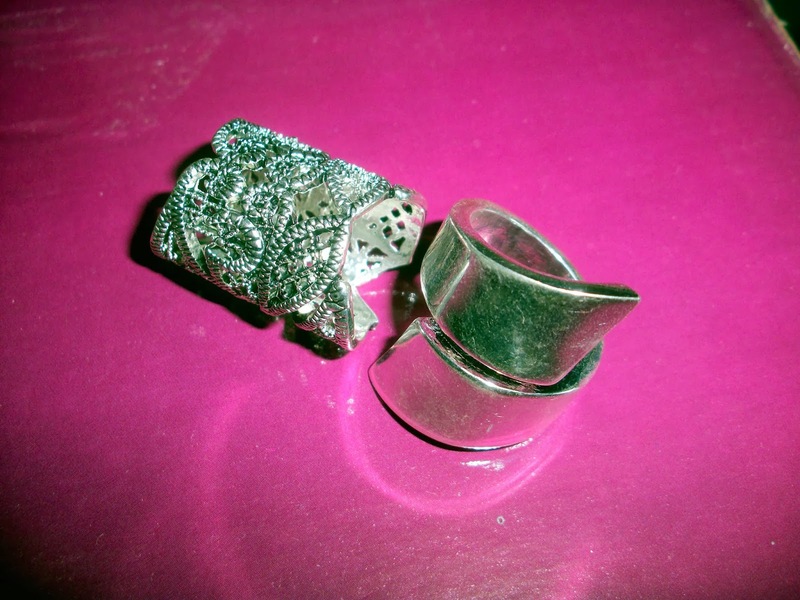 I purchased these Cut-Out Silver Flower Ring ($4.35) and Silver Curved Open Ring ($5.05). But the right one is too big for my fingers, so I gave it to my mom, and the left one hurts my finger after a few hours. So I cannot wear it often.